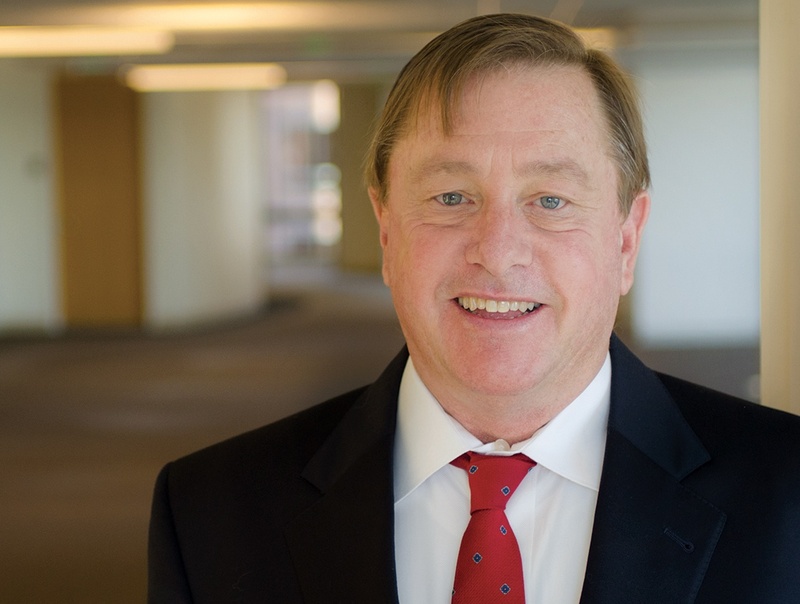 Greg Kunert has represented California public entities for over 35 years in litigation concerning such diverse topics as land use, inverse condemnation, election laws, redevelopment (both prior to and following redevelopment dissolution) and civil rights claims. He is a firm expert in handling tax allocation claims between public entities and disputes regarding the enforceability of obligations following the dissolution of redevelopment. Greg’s experience gives him a deep understanding of his clients’ core public goals of providing services and preserving a community vision. He uses these insights to tailor his litigation strategy to present his clients’ case in a manner that is understandable, relatable and persuasive. City of Palmdale v. Palmdale Water District, 198 Cal.App.4th 926 (2011). Successful constitutional challenge under Proposition 218 on behalf of City as rate-payer to water district adoption of new water rate structure. Los Angeles Unified School District v. County of Los Angeles, 181 Cal.App.4th 414 (2010). Tax allocation dispute among numerous public entities, redevelopment agencies and successor agencies. Buena Park Motel Owners Association v. City of Buena Park, 109 Cal.App.4th 302 (2003). Successful defense of City’s motel regulation against constitutional challenge. Echevarrieta v. City of Rancho Palos Verdes, 86 Cal.App.4th 472 (2001). Successful defense of constitutional challenge and regulatory taking challenge to City’s View Preservation Ordinance. Save Sunset Strip Coalition v. City of West Hollywood, 87 Cal.App.4th 1172 (2001). Successful defense of City’s approval of major development under City’s Sunset Strip Specific Plan. Pick v. Cohen, 83 Cal.App.4th Supp.6 (2000). Successful defense of City’s Rent Stabilization Ordinance and anti-eviction provision thereof, representing City as amicus curiae in landlord/tenant eviction dispute. Mola Development Corporation v. City of Seal Beach, 57 Cal.App.4th 405 (1997). Successful defense of regulatory taking case involving vesting tentative tract map approval followed by disapproval. Save Our Residential Environment v. City of West Hollywood, 9 Cal.App.4th 1745 (1992). Successful defense of CEQA challenge to senior living project approval.